Last week I had the pleasure of speaking at the Montana Grain Growers Association on the topic of agricultural myths – specifically those relating to the wheat and barley industry. It was a whole new experience for me to replace calving rates with seeding rates; and crossbred cows with hybrid corn; but I was intrigued to see how many similarities existed between the grain industry and the beef industry in terms of the challenges we’re faced with in terms of misconceptions and bad science. In the beef industry we’re often told that cattle are killing the planet by belching greenhouse gases; steak contains so many hormones that our kids are going to look like Pamela Anderson by the age of 5; and that we routinely mistreat our animals in the name of profitability – none of which are remotely true. 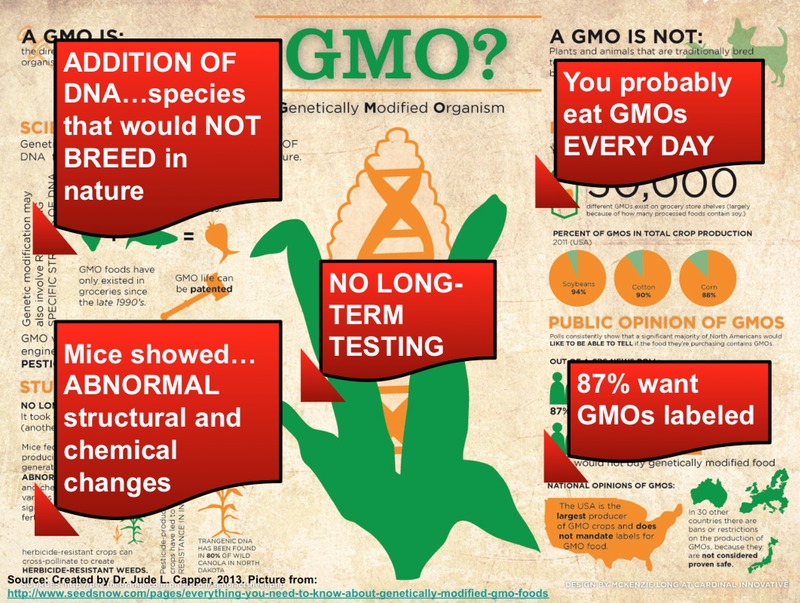 However, many of the myths relating to the arable crop industry seem to revolve around genetically-modified organisms (GMOs) – the very mention of which appear to evoke rage, sanctimoniousness and downright insanity in many internet pundits. 1) Always use capital letters to emphasize the negative. The more capital letters you use, the more powerful your message BECAUSE YOU’RE OBVIOUSLY SHOUTING! Everybody knows that shrieking like a hyena on acid gets your point across, right? 2) Remember that science is the enemy. Yes, it brought us the polio vaccine, organ transplants and the iPhone that’s rapidly giving you repetitive strain injury of the thumbs, but when it comes to food, it’s pure evil. Anybody who has a PhD is less believable than your Great-Aunt Edna’s story about the day she met JFK in Walmart, whereas the opinion of a liberal arts major who cites Wikipedia, Deepak Choprah and Michael Pollan is worth more than rubies. 3) Make sure you use emotive language. Your food system of choice is entirely populated by fluffy animals that poop rainbows, fart glitter and graze happily upon plants that are identical to those grown by the pilgrim fathers. By contrast, the dark side has mega-herds of mutated hybrid creatures that snack on household pets unwary enough to wander into their pen; malevolent trees that fling apples at Judy Garland; and man-eating, trash-talking plants last seen in the Little Shop of Horrors. 4) Cause-effect statistics are only used by scientists (see #2) and thus poison the virtuous well of truth. Far better to make spurious claims based on nebulous associations. If the claims relate to children, the elderly or other vulnerable populations, so much the better. 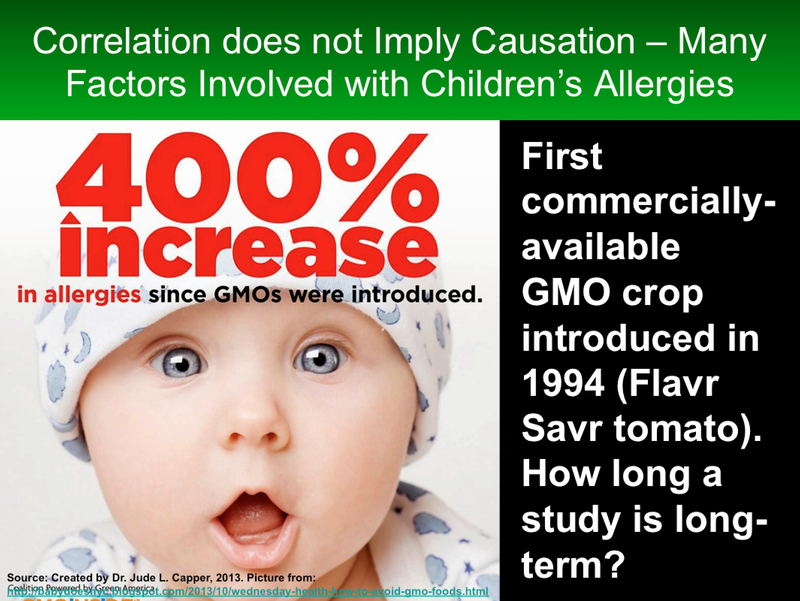 The Flavor-Savr GMO tomato was introduced in 1994 and childhood allergies have increased 400% since then? Excellent. 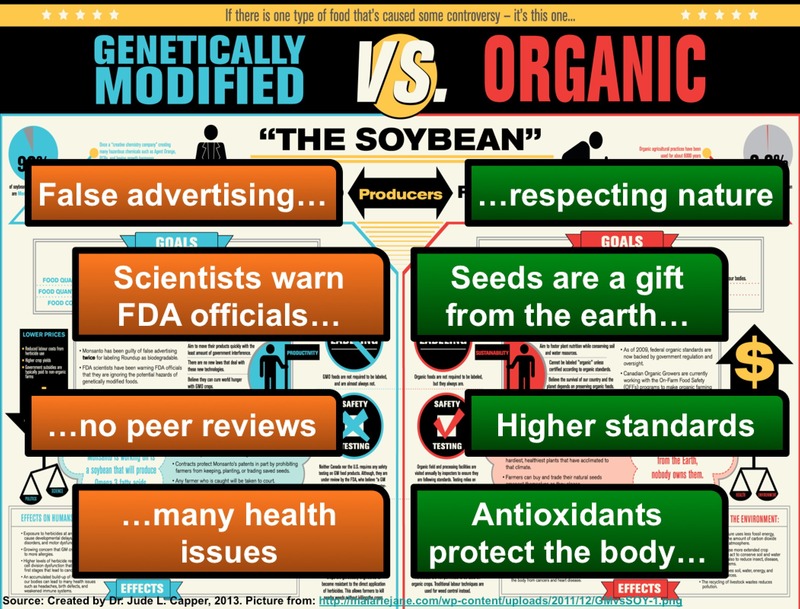 Despite the fact that the World Health Association has stated that there is no link between GMOs and allergies, the two must (MUST!) be related. Since 1994, we’ve also seen the introduction of Obamacare, the death of Princess Diana, and the Green Bay Packers have won the Super Bowl three times. OMG! GMOs killed Princess Diana! 5) The only exception to #’s 2 and 4, are when a paper published in the Obscure Seattle-based Journal of Bad Science and Tomfoolery funded by the People’s Commission for Proving that GMO’s are Gonna Kill Ya Folks reports that if you force-feed three mice with 75x their body weight of pesticide-resistent plants, the resulting death by lab-worker hand (mouse head, meet bench-top) was caused by GMOs, and happens to agree with your views. Cite it as often as possible and gloss over the fact that the journal editors retracted it based on bad science three weeks after publication. They were obviously manipulated by Big Pharma (see #6). 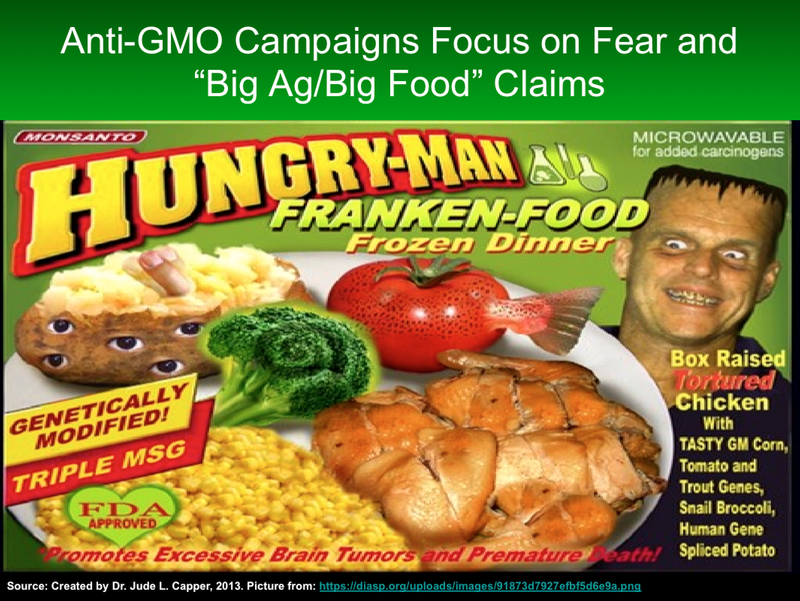 6) Any food that contains GMOs is a Frankenfood, guaranteed to turn you into a Herman Munster lookalike riddled with tumors the size of cabbages and to result in certain death. The only reason why most death certificates cite cancer, stroke or heart attack as the cause of death is because the medical profession have been paid off by Big Pharma. Anybody who dies in a car accident was assassinated because they knew too much (see #4, Princess Diana). 7) There are only three types of farmers and ranchers. Large farmers (more than 100 cows or acres) sit in their money-pit all day, cackling and swimming in vaults of gold coins like Scrooge McDuck. Everybody knows they have more money than all the European nations combined; force innocent immigrant workers to apply toxic pesticides whilst only clad in a loincloth made from a flour sack; and are singlehandedly responsible for every incidence of cancer, heart disease and diabetes. 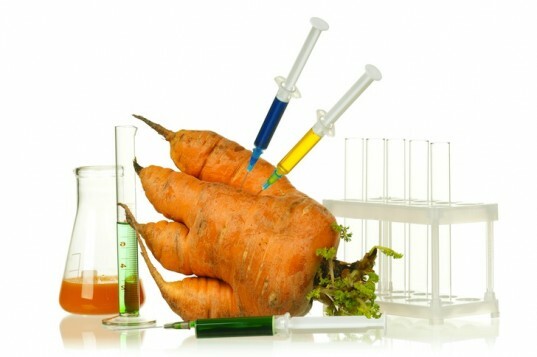 Midsize farmers (20-100 cows or acres) are utterly at the mercy of Big Pharma/Big Food and have become mindless zombies, planting whatever mutant seed the corporations tell them to. Small farmers (less than 20 cows or acres) are the salt of the earth and will inherit it come the revolution. End of story. 8) Corporations have billion dollar budgets and their CEOs spend all their time partying with tobacco-smoking lobbyists. Lobbying by small organizations is done by worthy volunteers who’re just trying to make the world a better place for your innocent children. For the love of God, won’t somebody think of the children? 9) If all else fails, invoke the name of the evil that must be named….ahem, Monsanto. If you say it three times into a mirror, an ancient agricultural god will appear and wreak vengeance upon the earth. Honestly, I saw it on Oprah. *Note that being an “expert” does not involve education, higher degrees or being employed within the industry in question. Nowadays you can only be an expert if you are entirely impartial, third-party, and preferably know nothing whatsoever about the system in question. On that basis, I’m off to write a book about Zen Dentistry.